British Columbia also known, as BC is located on the west coast of Canada bordered by the Pacific Ocean. 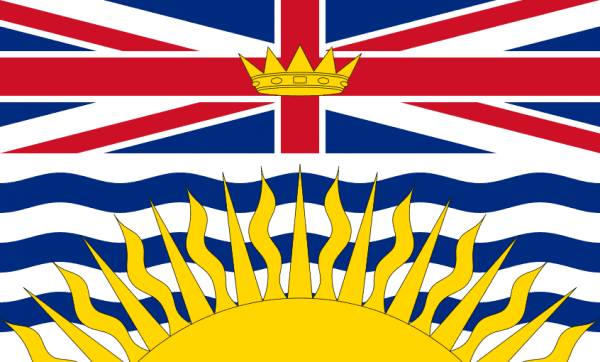 The capital of BC is Victoria, which was named after the Queen who created this British Colony. Vancouver, the largest city and metro area was home to the Winter Olympics in 2010. As Canada is usually thought of as a cold environment, BC is also home to rainforests, and uninhabited islands. The climate ranges from severe cold at below zero temperatures in January to 75° Fahrenheit in July. Because of its west coast alignment to the Pacific Ocean, BC scrap metal prices may be higher than other areas of the Canadian provinces. Container shipping and overseas trading is less expensive. Check iScrap App for current scrap metal prices in Langley, Vancouver, Richmond, Burnaby, Delta and Surrey. English is the primary language in BC with a small concentration of Chinese as well. BC is also a mixed community with a population. 25% are of Asian and island decent, 4% Aboriginal and Inuit people. British Columbia has historically been centered on the forestry industry but has since shifted into service industry jobs in construction, finance, insurance, real estate and tourism. Using the iScrap App to obtain container service for any construction and demolition jobs is simple, by finding a local scrap yard and requesting a container delivery. Whether its for new construction, a tear out or you’re moving from one home to another, you can get paid for scrap metal recycling found in your home or due to construction.